Honeyblood have shared the latest single from their upcoming third album, 'In Plain Sight'. She's A Nightmare serves as the record's opening track and comes with a video directed by Ashley Rommelrath, filmed at the extraordinary London venue, Simon Drake's House of Magic. It follows previously released tracks The Third Degree and Glimmer in previewing the follow up to 2016's 'Babes Never Die', which is scheduled to arrive on May 24 via Marathon Artists. Depicting a ritualistic summoning, the inspiration behind the song's accompanying video comes from singer and founder Stina Tweeddale's nightmares. "After months of touring my last album 'Babes Never Die', I finally came home to rest and developed increasingly vivid and frightening night terrors. At one point they were a weekly occurrence - the same figure would visit me each time hell-bent on either strangling or just plain scaring me to death! "After learning much more about how night terrors are manifested, I was intrigued to learn that the brain cannot conjure a face out of nothing. The woman who visits me in my dreams was a real person I have seen while I've been awake. I wrote She's A Nightmare about our strange relationship and however frightening, I am absolutely captivated by her." Tweeddale, who has taken sole control of the Scottish rockers, will be joined by her full band for the No Drama Tour kicking off later this month. 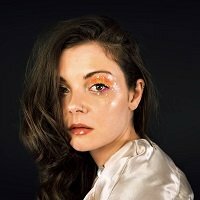 Click here to compare & buy Honeyblood Tickets at Stereoboard.com. 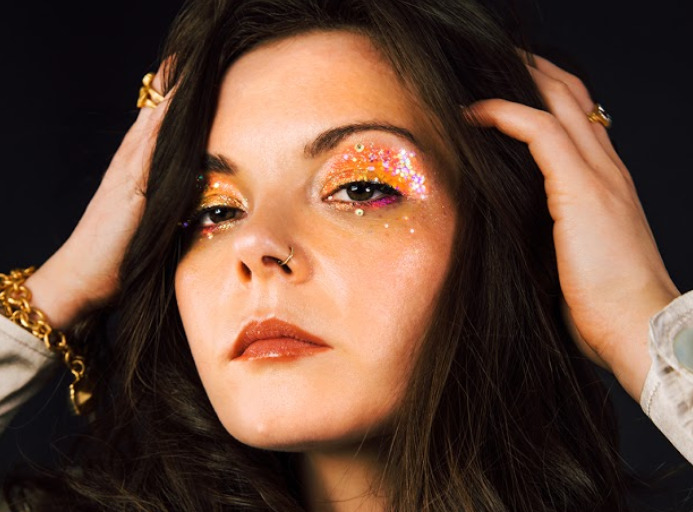 Honeyblood has announced a Halloween show. Honeyblood will release their third album this spring. Photo: Sean Bell Honeyblood have shared a new song.